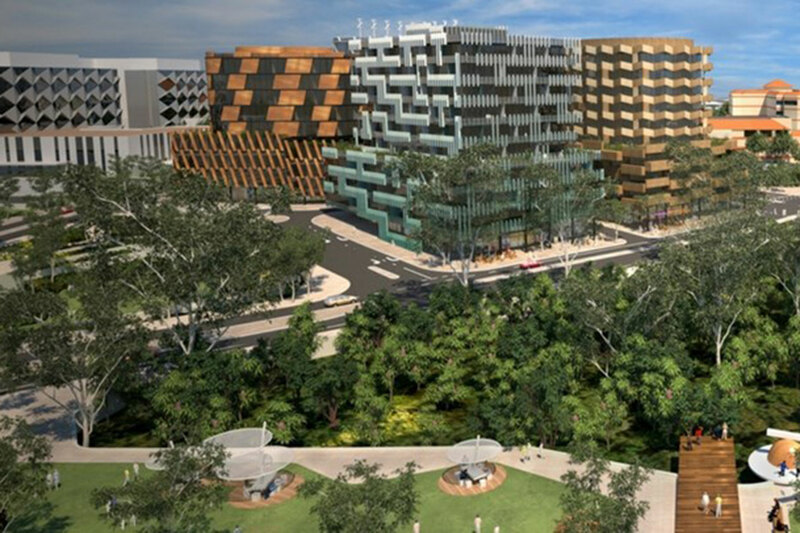 Five bidders have been shortlisted to build the state’s first Medihotel at the planned Murdoch Health and Knowledge Precinct, with the successful tenderer to be announced mid-year. We want transparency and accountability. That's one of the reasons Labor is in. This article is about the first Medihotel at Murdoch Hospital - part of Labor's election platform – yet it talks of Murdoch Health and Knowledge Precinct within the broader Murdoch Activity Centre, and how it may grow over the next 10-15 years. Electors want to know that Labor has done its homework. How many floors will the new Medihotel have, how many beds available for hospital patients, what sort of patients will occupy those beds, and how it will be staffed and who runs it? These are the sort of questions voters want explained. Remember, diverting people from a hospital bed at $1,000 a day is an obvious way to save money. It's what is done with those savings that matters.